We're really thrilled to report that Anne Cabrera has received a Global Music Awards' "Silver Medal Winner - Outstanding Achievement" award! In fact, she won silver medals in two different categories. 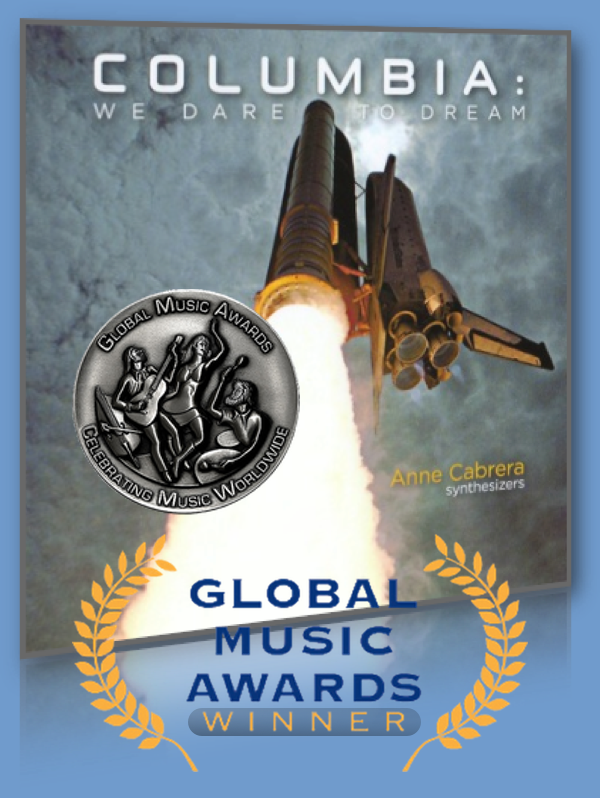 For her album Columbia: We Dare to Dream, Anne won a 2018 Global Music Awards silver medal in the category 'album'. She also won a second silver medal in the 'composer/composition' category. "We look for emotional communication, the ability to transcend, to make the listener experience something that is new and compelling. We want to be surprised and moved by what we hear. We want to be convinced that those we honor can really move an audience. The musical joy of artists we select must be infectious. We want the artist to remind us why we care about music so much in the first place. Our judging process honors both polished artists and those in which we sense future potential." Unlike many albums that are collections of unrelated or loosely related songs, Anne's Columbia album really is an 'album' in the best sense. Every track on Columbia: We Dare to Dream, from the first through the last, tells a piece of the story of the final Columbia space shuttle mission. If you've only heard part of it, please have a listen from start to finish. You won't soon forget it. Chubby Crow Records has a new release out! 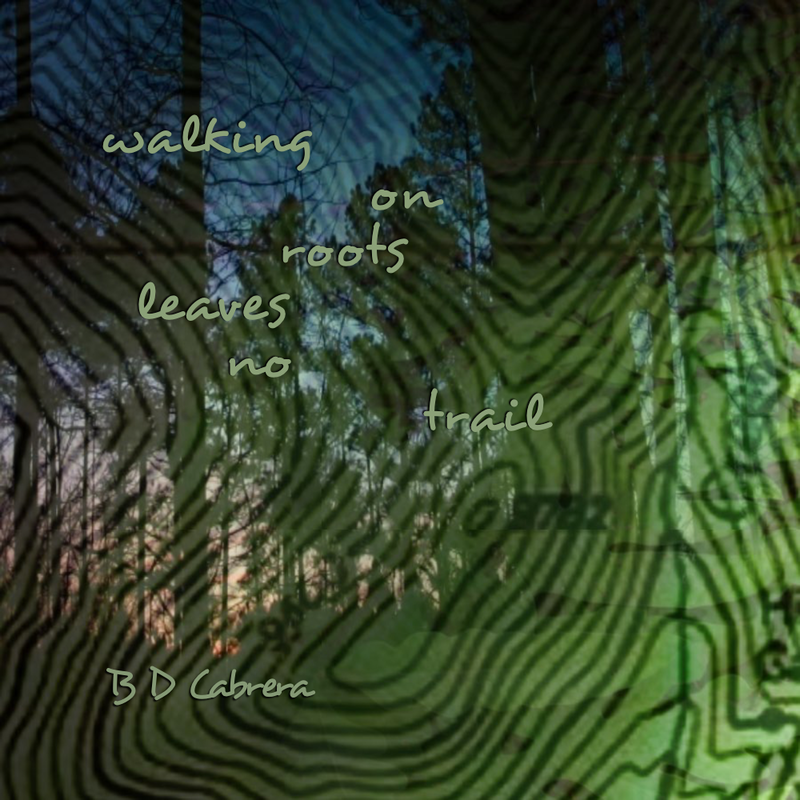 BD Cabrera's album 'Walking on Roots Leaves No Trail' was released on July 21, 2018. 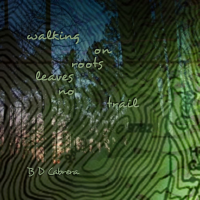 "An electronic, instrumental album that roams the landscape between ambient, soundtrack, and world musics. Best suited for inward adventuring in seclusion, or as your background soundtrack while keeping a low profile out in the hungry wild." Go to his webpage to have a listen. Or better yet, go right to CD Baby and buy the hardcopy disc for your collection. Or purchase the digital downloads from your favorite music supplier, like bandcamp or Apple iTunes. Of course you can always stream it on Spotify or the like, but if you really like to show your support for your favorite musicians, a purchase is the way to make a real difference. Give a musician a thrill today! Do you enjoy listening to Pandora internet radio? 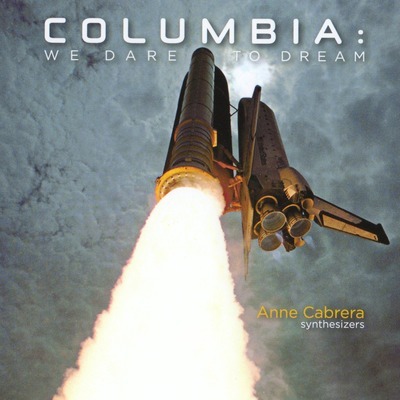 Anne's Columbia: We Dare to Dream is now on Pandora at her artist page. If you aren't familiar with Pandora, or internet radio in general, here's how it works. Just search for an artist you like (hint, hint) and create your own listening station. Pandora will automatically put together a stream of music for you based on similarities to your chosen artist. As with regular radio you can't select a particular song, but you can fine tune your station by giving a thumbs up or down to whatever is playing. 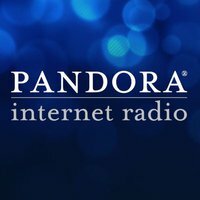 Pandora will adjust the station using your input. And the service is free. I made my own Anne Cabrera station by starting with her tracks, and then gradually tweaking the related music tracks that they recommended to reflect my own tastes towards electronic and ambient music. See what you think, and then create your own. April 29, 2010: Columbia CD on the ISS! Surprise, surprise! 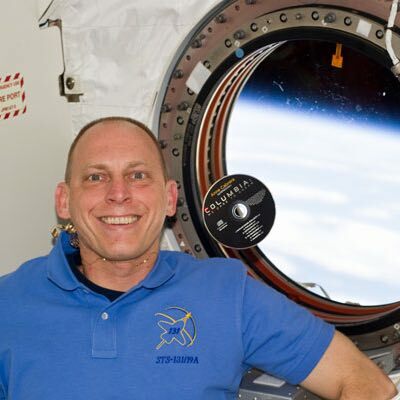 Thanks to NASA astronaut Clay Anderson, Anne's Columbia CD apparently took a little trip to the International Space Station, via the space shuttle Discovery mission STS-131. This is for us such a great honor that we've been struggling to find the words to describe it. Of course, this isn't about us. It's about a Columbia tribute coming full circle back to the NASA family. For us, to have the physical embodiment of this music orbiting our precious planet is symbolic of something much larger. It has to do with remembrance, camaraderie, continuity, and the future. It's about keeping something very important alive. Thank you, Clay, for this incredible surprise! We're very happy to report that Anne's Columbia: We Dare to Dream has found a new home in the archives of the International Women's Air and Space Museum in Cleveland, Ohio. If you visit the IWASM website you'll find this mission statement: “The Museum is dedicated to the preservation of the history of women in aviation and space and the documentation of their continuing contributions today and in the future.” We can't think of a better context for the album. Naturally since Anne's album tells the story of the Columbia mission, it includes astronauts Laurel Clark and Kalpana Chawla. This version is told not with words though, but through sound. One of the wonderful mysteries of music is how it can sometimes seem to bypass our heads and speak directly to our hearts. And in our hearts is where the story of these astronauts finds its deepest connection with us. Our sincerest thanks go out to the kind people at the IWASM for their ongoing work of gathering and making known the stories of so many of our brave and pioneering women. A couple of months back, Anne was surprised and overjoyed to receive this gift from Ed Hengeveld, a phenomenal painter from the Netherlands who specializes in depicting scenes and personalities from the space program. 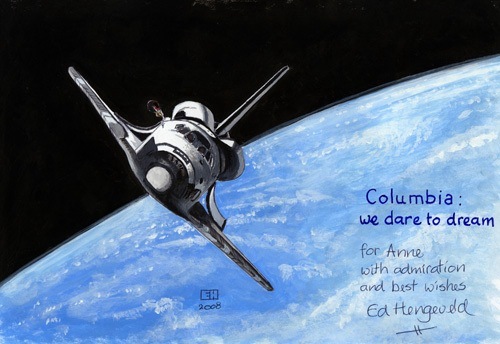 Ed sent this inspiring painting to Anne to commemorate and celebrate her Columbia: We Dare to Dream album release. 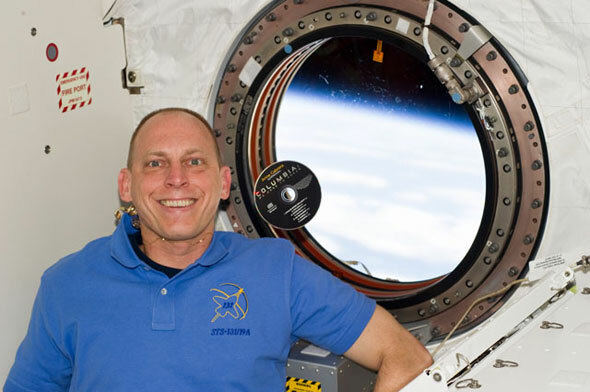 By day Ed stays busy as a spaceflight historian, working for Dutch television news. In his off hours though, he's been growing an international following with his highly-detailed paintings of some of the people and spacecraft which comprise our space program. He's put a large portion of his energies into creating images of the Apollo program in particular. Recently, we and his many other admirers are excitedly awaiting the release of the first printed book of his paintings, which is to be entitled Space Art. You can follow that link to a thread on the collectSPACE.com forum if you'd like more details about Ed's book. We highly recommend paying a visit to Ed's Gallery pages to fully appreciate the scope of his skill and his dedication to this genre of documentation. There you'll find many examples of his beautiful work, and if you should happen to fall in love with any of them you can also order a print or two there. 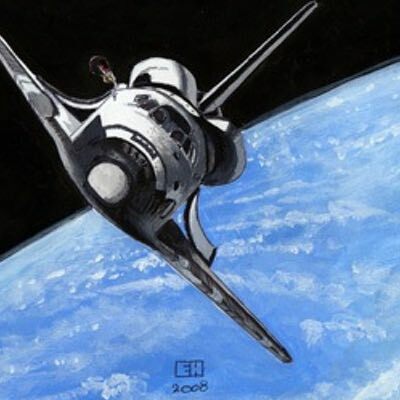 Ed will also paint on commission if there's a particular moment of space history you'd like to own. Our great friend Bill Judge, mastermind at Bodhi Leaf Productions, has just reworked a portion of his MicroGravity documentary video and posted it to his site for all to view. It's full of wonderful NASA film footage and stills of Columbia's crew performing that unique balancing act between taking care of business, and living out their dreams of spaceflight. This new trailer highlights a portion of the Microgravity track from Anne's Columbia: We Dare to Dream CD. If you happen to own a copy of Bill's film, you may notice that the music track has been updated: Anne's original work-in-progress has been replaced with a portion the final CD-version of Microgravity. At the time of the film's original creation (back in 2005), some of Anne's compositions for her album were still in their early or middle stages, and were not yet fully formed. Her Microgravity piece was among them. In this segment of Bill's video you'll see and hear Anne describing her inspiration for her Microgravity track, and some of her impressions of an astronaut's experience of weightlessness. If you've not yet seen Bill's MicroGravity film, or not heard more than the brief audio samples of Anne's music on our site, this trailer will give you a much better idea of both. Take a look! July 12, 2008: Anne's Columbia has been launched! 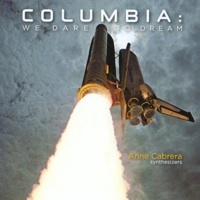 Anne's music CD Columbia: We Dare to Dream has been released and is now available! Head on over to Anne's Columbia project page for all the details, including how you can purchase your copy. June 25, 2008: The Columbia CD is done! Yes it's finished at last, and we've set the release date of Columbia: We Dare to Dream for July 12th, 2008. Click right on over to Anne's Columbia project page for all the details, including how you can pre-order your copy. May 17, 2008: It's getting close! At last, all of the material for our Columbia CD project (the mastered music as well as the contents of the associated CD booklet) are now at the manufacturing plant for the last phase of production! The final design work, printing, and the actual CD replication process is expected to be completed and the finished package shipped to us towards the end of June 2008. I'm happy to report that the 24-page booklet which accompanies the CD is filled with both prose and poetry written by Anne. There's a lengthy preface to set the scene, followed by something about each of the tracks individually that lends some insight into them one by one. Anne has also selected some of her favorite photos from the Columbia mission to help to illustrate the text. We think that all the extra time we've spent on this part of the project will go far in helping the listener to more easily find the meaning within the music. Of course don't forget to add your name to Anne's mailing list if you haven't already, so we can let you know just as soon as the CD gets into our hands. We can't wait! There's some great news regarding Anne's Columbia project! Videographer William C. Judge has completed his documentary entitled MicroGravity which had its premiere debut at Duke University in Durham, North Carolina on December 2nd, 2005. The seventeen-minute film interweaves interviews with Anne (in which she describes the origins and inspirations for her music CD project), with original NASA film footage and still photography from the Columbia Space Shuttle mission, STS-107. We hope to be able to post at least some short clips from the video here on our site when it becomes available to the public. We'll also let you know where you might be able to obtain a copy in its entirety. 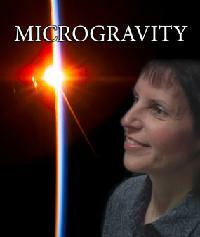 The video MicroGravity was produced by W.C. Judge for Bodhi Leaf Productions, ©2005.